Boulay Auto Glass specializes in professionally replacing your luxury car's windshield at your Eagan, MN home or office in about one hour. Our experienced team of windshield installers will use the latest technology and the best auto glass materials to replace your car's windshield. 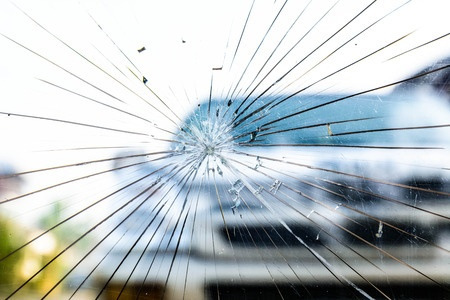 Let Boulay Auto Glass replace your cracked windshield at your Eagan, MN work or home. Don't let a chipped or cracked windshield interrupt your day and cause you to miss work. Call Boulay Auto Glass at 952-890-8158 or fill out the Request An Appointment form to the right to schedule your auto glass appointment today.